The fraud case brought against four spectacularly inefficient cancer charities is welcome news to watchdogs who have studied the fleecing of generous donors by unscrupulous nonprofits. But it is only the tip of the iceberg. 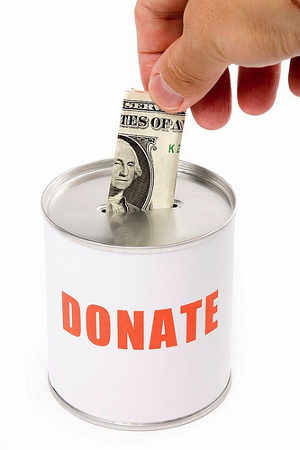 Americans donate hundreds of billions of dollars each year to more than 1.5 million tax-exempt organizations. The great majority are legitimate operations. But some – hundreds for sure – are little more than conduits that funnel money to professional fundraising firms while devoting pennies on the dollar to charitable purposes. Claim Check: Did Sales Really “Soar” over Black Friday? During election season, that Claim Check logo up above usually indicated another politician flooding the airwaves with another questionable ad. 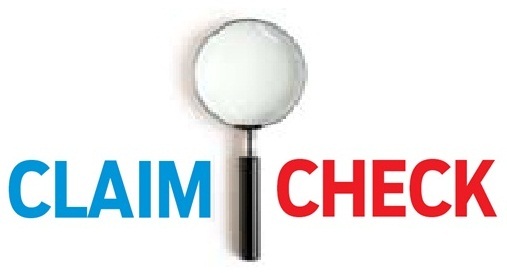 But with the votes tallied, we return to using Claim Check to analyze – and occasionally debunk – claims found in the media, in scientific studies and in the wilds of the Web. Today, we’re piggy-backing on excellent work done by Barry Ritholtz, CEO of Fusion IQ, who writes the popular financial blog, “The Big Picture.” For years, Ritholtz has pleaded with the media to report skeptically on Black Friday sales projections made by the National Retail Federation. He’s made inroads, but plenty of work remains. Connecticut Gas Prices Tops in Continental U.S. The sortable chart below shows average gas prices for all 50 states and the District of Columbia. Click on the name of any state to see historical prices and click here for national figures. 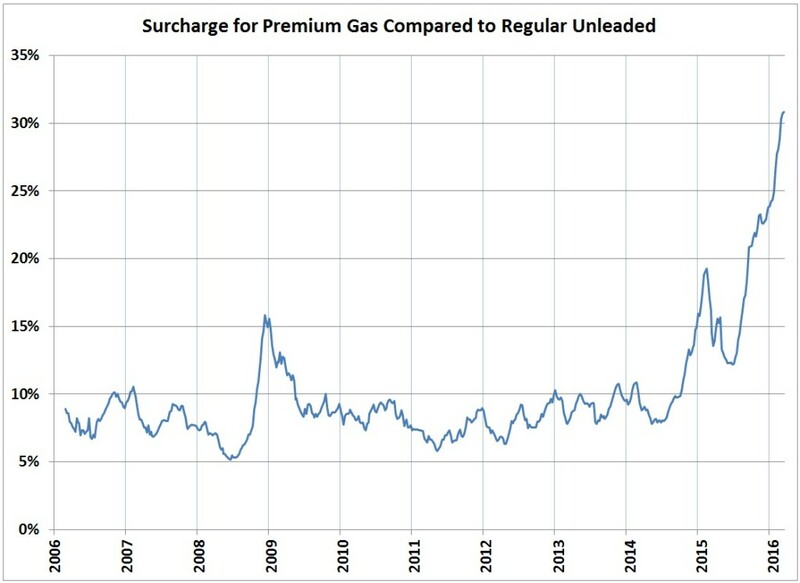 And for gas prices in metropolitan areas of Connecticut, click here – and learn, for example, that gas in Fairfield County averages 11 cents more a gallon than the rest of the state. News outlets across the country dutifully reported a week ago that pharmaceutical giant GlaxoSmithKline had struck a deal with federal prosecutors, agreeing to pay $3 billion to settle criminal and civil charges related to its illegal promotion of various drugs. Such deals have become sufficiently commonplace – Big Pharma has paid nearly $10 billion in the last 3 1/2 years to make federal authorities go away – that there may be a bit of fraud fatigue in reading such stories. But lawbreaking by pharmaceutical companies kills people and puts countless others at risk, so it’s worth revisiting the depth to which GlaxoSmithKline fell on its journey from respected pharmaceutical powerhouse to sophisticated criminal enterprise. And it’s equally worth noting that its crimes could not have been committed without the aiding and abetting of physicians and university scientists. 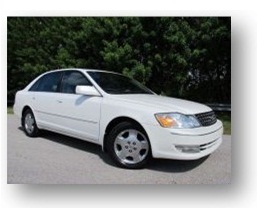 The showroom-clean 2004 Toyota Avalon offered on Hartford’s craiglist site may seem like a steal at $2,135. But that stealing, sadly, will come at the expense of any overly eager car buyer willing to fork over the money. The craigslist ad is a fake — one of scores of bogus car ads that continue to pop up every day on the popular classified-ad site. Last October, I wrote about the craigslist used-car scam, describing the clever methodology crime rings in Romania have perfected to steal nearly $50 million from more than 15,000 victims. 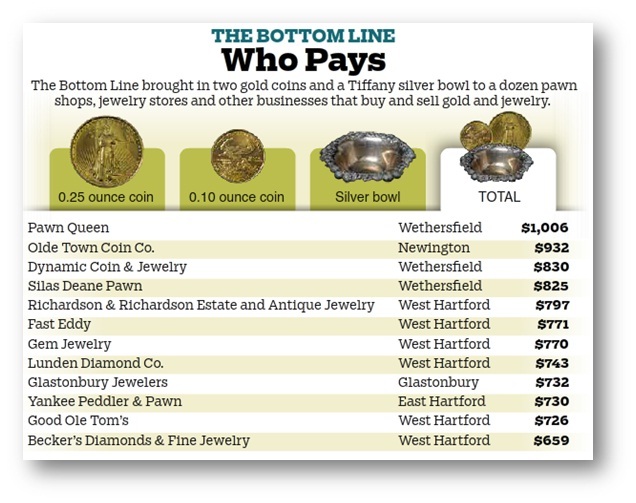 For his The Bottom Line column and blog, the Courant’s Kevin Hunt toted two gold coins and a silver bowl to a dozen pawn shops, jewelers and gold-and-diamond exchanges to see how widely prices varied in the booming market for precious metals. We’ve all seen the ads for Good Ole Tom’s and Fast Eddy, as well as pitches from more-staid buyers, including tony suburban jewelry stores. With gold prices rising and a recession squeezing consumers, it’s a growing business. So who ponies up the most money? In his column, Hunt said the pawn shops and gold-and-diamond exchanges he visited generally offered more than jewelry stores. But his top advice: Do your homework and know what your goods are worth before shopping for offers. The chart below shows what various stores offered to pay for Hunt’s bounty, with the highest offer more than 50 percent above the lowest. 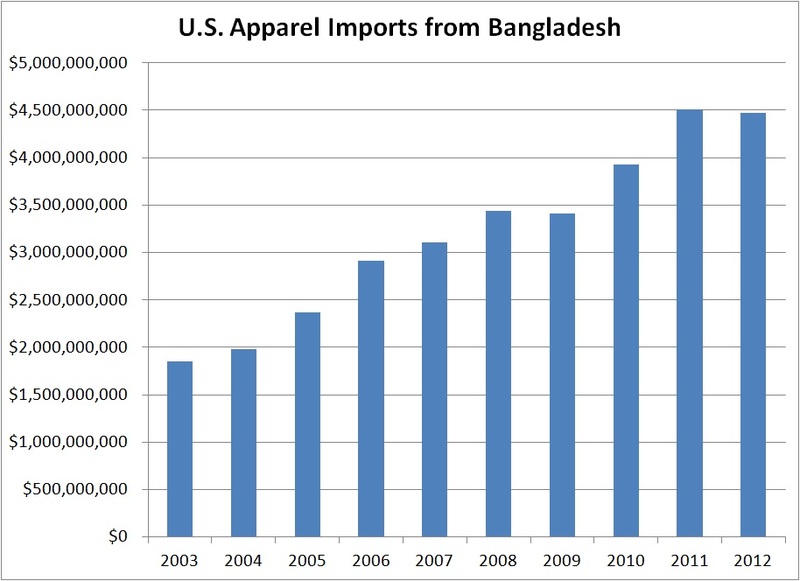 Click the image for an interactive chart with more figures.